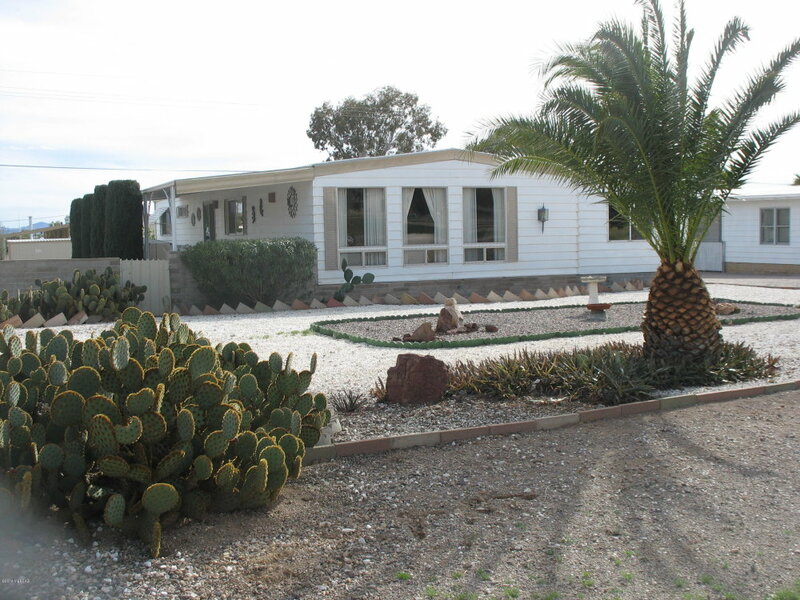 Tucson Estates is a subdivision in Tucson, Arizona with manufactured style homes. The neighborhood is minutes or even walking distance away from several necesary locations such as a Dollar Store, neighborhood market, Post Office, several restaurants and cafes, and even a Chiropractor. Tucson Estates features an immaculately manicured golf course set against the backdrop of the Tucson Mountains. Homes here are, on average, 1,100 square feet and built in the 70's. Tucson Estates is served by the Tucson Unified School District and zoned for schools such as Banks Elementary, Valencia Middle, and Cholla High.